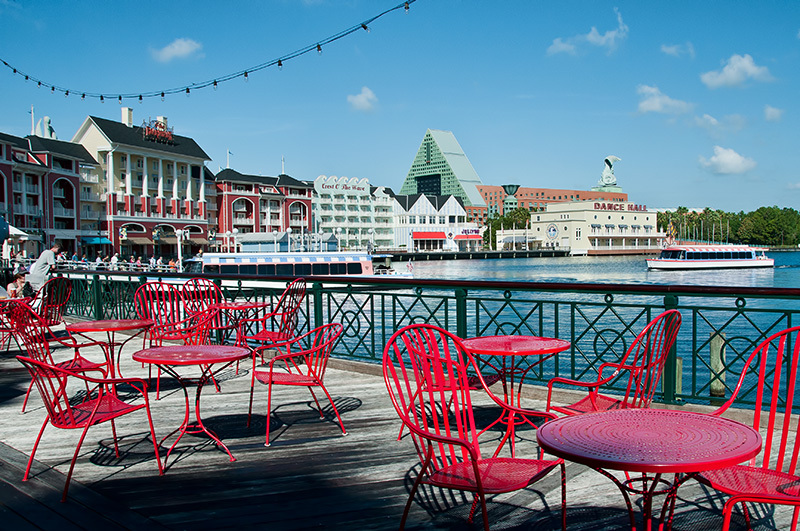 Is it Really Worth it to Stay in a Disney Resort? I think everyone would agree, taking a vacation to Walt Disney World is a sizable financial endeavor. 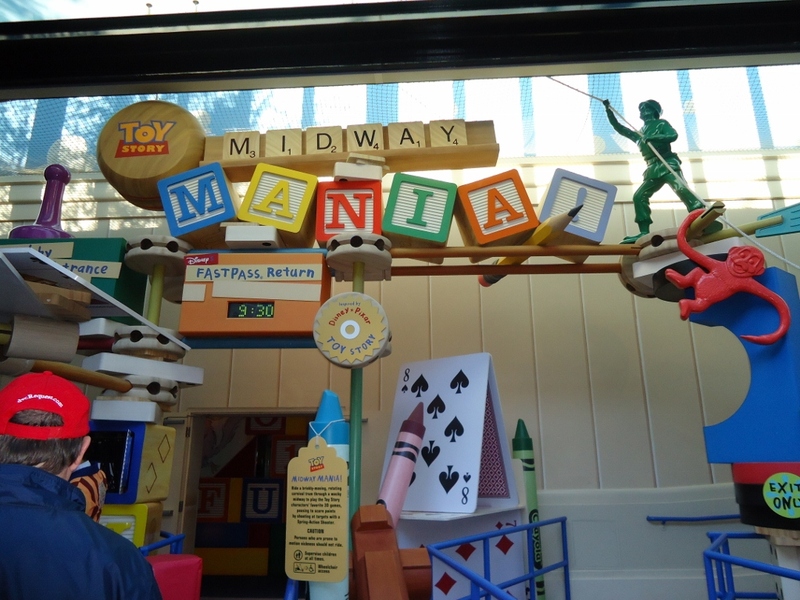 As fans of WDW, we are always on the lookout for ways in which to save money so that we can visit the ‘world of Mouse’ as often as possible. Often our conversations will turn to whether or not it is still a good deal to stay “on property” when visiting Walt Disney World. 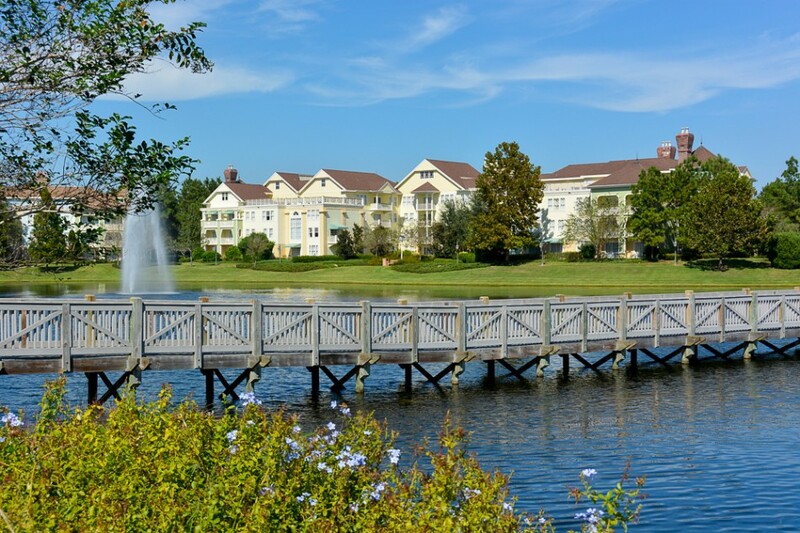 Certainly, what makes staying in a Disney resort appealing is very different for each person or family, based on their personal needs and desires, but I’d like to make the argument that staying on property is still an option well worth choosing. As a Disney resort guest you have the option to add charging privileges to your MagicBand. 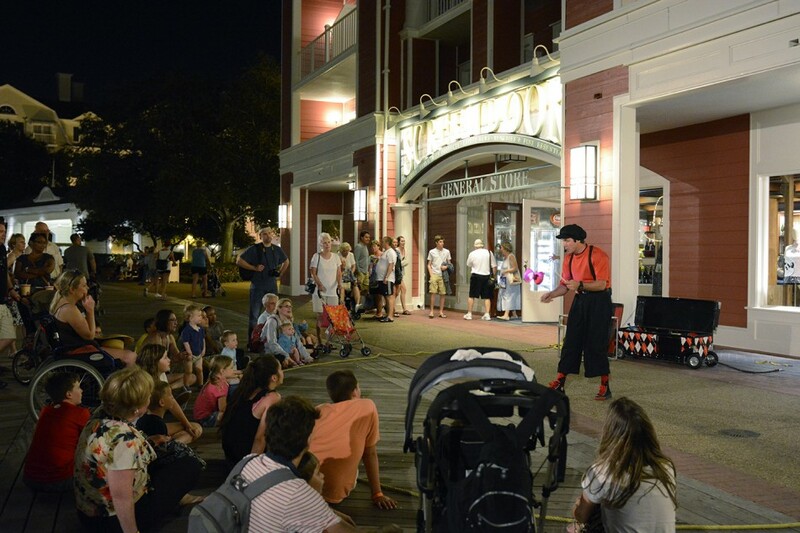 Most anything that you purchase at the parks, Downtown Disney and most resorts can be charged to your room, eliminating the need to carry cash or credit cards around with you. When you stay in a Disney resort, you can make your FastPass+ selections up to 60 days prior to check-in for the entire length of your stay. That’s a full 30 days earlier than people staying off-property, which can be gold when you want to be sure to experience the most popular attractions without a long wait. Resort guests enjoy extra hours in the parks by way of Extra Magic Hours. During busy times of the year when parks are close to capacity, being a resort guest gives you the best chance to avoid being turned away from entering the park. Granted, not everyone is going to take advantage of all the perks listed, all of the time. For instance, I travel between resorts a fair bit when I am there. I do use Disney transportation some, but I also rent a car which makes it easier to get from one resort to another. A refillable mug is completely wasted on me because I mostly just drink water – and the occasional refreshing adult beverage that isn’t included in the free refills. 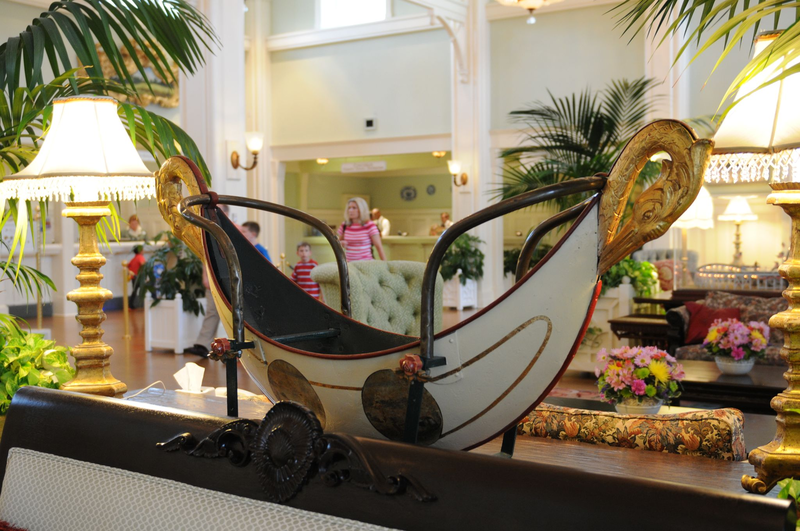 Many people do take advantage of most of the perks but even for those of us who don’t, when you look at the big picture with everything that Disney offers, staying at a Disney resort makes total sense. 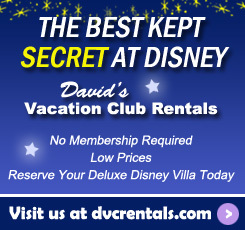 When you rent through David’s Vacation Club Rentals, you get all the same perks as everyone else staying on Disney property, with the added perk of having spent much less on your room than someone who booked a comparable room through Disney. As to whether or not it’s worth it to stay on property – as far as I’m concerned, it’s not worth it to stay anywhere else! 61 thoughts on "Is it Really Worth it to Stay in a Disney Resort?" Can someone please tell me which resort is pictured? It’s not ‘worth’ it, as there aren’t enough onsite benefits to outweigh the extra costs. But, that doesn’t mean it isn’t the right choice for lots of us. I love staying onsite. It just gets old to constantly hear people trying to justify it as a better deal. Would never stay off site. I feel like I’m not at Disney! Always. Sometimes when we have a car (if we drive down instead of fly) and leave the WDW property I think “why would anyone want to fight this traffic to go back and forth to the parks? !” No thank you! And when we are on property it’s at a Disney owned hotel with all the perqs. Not at a partner hotel. What about 3 bedroom villas? I’m looking to rent one for 2 weeks next year but I worried that it won’t be possible. Yes. Where else can you see this from your balcony? I stayed offsite once and it was such a waste of time trying to get from the hotel to the parks. Stayed onsite after that and never looked back. I don’t go down every year and that’s okay. It gives us a little more time to save some extra money, stay at the resort we want and not have to worry about anything. My dh loves the Magical Express from the airport to the hotel and the fact that we don’t have to get our bags once we land. We drove down once and parked the car at the resort lot once we unloaded the car and never moved it again until the day we left. We don’t even get in the car while we are there. Amazing!!!! 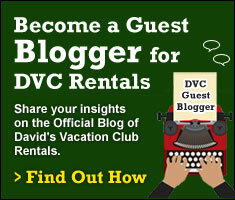 We’ve used Davids twice, then decided we better buy our own DVC contract. Haven’t regretted it yet! No misc resort fees or resort parking fees. So many off property Orlando hotels charge both. First 2 trips we stayed offsite. Last 2 stayed onsite. No comparison…onsite has way more advantages!! That was a pretty good list. I’d add to the last one “immersed in the magic”. My wife and I call it being in the Disney Bubble. Whether we rent a car or use Disney Transportation, there is something about never leaving that bubble where all things look and feel Disney. No trash on the roads, manicured lawns, yes it might be an illusion, but its one I’m willing to pay a bit more for by staying on property. One trip we drove a friend back to the airport. Just that leaving the bubble and reentering reality was such an unexpected let down. I know you can often get bigger-cheaper staying off property, but this list pretty much nails why we choose on property. 2,weeks ago spend 7! Days at grand Floridian and the advantage of having monorail access to MK & Epcot was great when it didn’t break down. Bus service left something to be desired. We spent three nights in Kissimmee in June before we went to Disney. We stayed at a decent hotel and did Disney Springs and a day trip to Clearwater. It was nice, but I couldn’t wait to get to our Disney resort! Amy Artingstall Giese here’s more proof! Not 100% thrilled about the dining but it is what it is. Again it’s vacation so anything goes. We’ve mostly gone when dining is free. Never stayed off property and can’t imagine doing so. Love the convenience of everything. Expensive..yes…but if I have to pinch pennies we just wouldn’t go. Been DVC members for about 6 years now…was hooked after the first time we went prior to becoming members. I’m an adult, and even I don’t go to buffets. I simply don’t eat enough to justify the price, and my husband doesn’t eat enough to cover the difference! We have learned over the years to eat most meals at counter service locations. 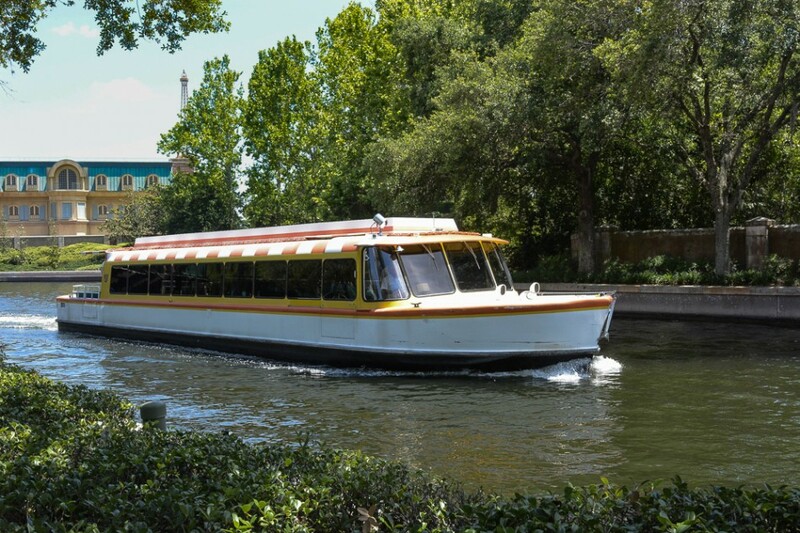 Will never stay off site again… Free parking, shuttle, boats, extra magic hours, fast passes and dining reservations in advance and the dinning plan make it a must to stay on property for our family! If you have a vehicle on property, parking is free at the parks, if you valet, you can get free valet for 24 hours at any Disney resort and as many resorts you drive to in that time. I couldn’t agree with Denise’s comments more. We’ve stayed on property 5 times and I’m seriously considering something else. Take fast pass. At Universal they have a special line for customers, and that’s what we are, who stay on property. THAT is a perk. 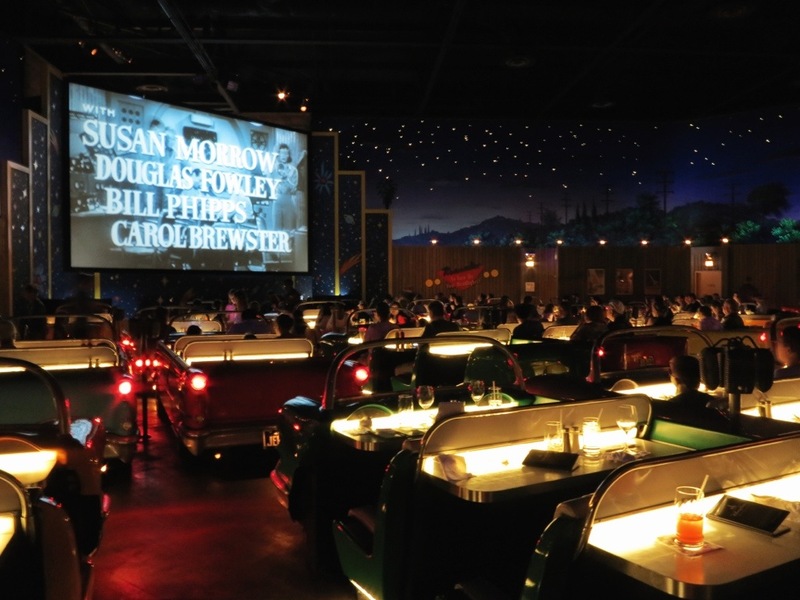 Dining at WDW? You pay $60 a day and have to eat at hideous times and the age brackets are ridiculous not to mention the kids menu leaves a lot to be desired. I’ve been to WDW 18 times since 72 and stayed on property at 5 places and my last one at Caribbean Beach was terrible and I’m definitely not picking but I do want my moneys worth. Reading the header to your story, “…is it worth it to stay in a Disney Resort” I was intrigued. Immediately with that title I thought “he’s going to explain to me how I save money by doing so.” I’d say most of what you listed are merely “perks”. Are they worth something? Maybe to some, and maybe some are worth it to me. But I think you addressed some points that still need tweaking on WDWs end. 1-the dinner reservation system. I think in the dozen times I’ve been to WDW I’ve actually been successful in making a character reservation, maybe twice. There’s just not enough options for character dining since they are in such high demand. And let’s face it, I can’t think about what time I’m eating dinner today, let alone 120 days from now. 2-children under 17 stay free in your room. However, age 9 is considered the last age to be a “child” when dining and purchasing park passes. I was mortified that I had to pay $60 for my 10 year old to eat chicken nuggets and Mac and Cheese when we ate at Chef Mickeys two years ago. How they could, with a straight face, tell me they were “sorry but it’s the rules”, when she ate about $5 worth of food. While I’ve obviously bought into the whole “most magical place in the world” idea, and we enjoy Disney it just grows increasingly harder to justify spending the money to stay on property. That is exactly why we won’t do buffets again until my youngest son will eat more. Instead we eat at restaurants, he orders off the kids’ menu (paying cash for his meal), and we save his dining credit for another meal. I feel people with young children (and even without, like my husband and I) spend much less on food without the dinning plan. But it is nice to have it paid for up front. So instead we buy gift cards and even share meals from time to time. As far as reservations go, its a matter of how you look at it. We love to pick out restaurants before we can book 180 days out, it makes the fun of the vacation last much longer because we get very excited and have something to look forward to. If you book as soon ASD you can, you should not have a problem getting those meals you hoped for. I am a type A who plans all details and I understand some are not. My advice is go during the slower fall season and simply understand if you can get into a restaurant and if you have not paid for a dinning plan, then you will not feel like you wasted money if you don’t get in. Never had a problem getting the dining reservations I wanted…whether it be for our party of 4 or party of 7. Bottom line is you need to be willing to plan in advance. I sit down 8 months out with 7 blank sheets of paper and write the date/day at the top of each one. From their, I start planning…what resort we will be at (we split it up on occasion), what park we will visit that day, meal locations, etc. I base our park schedule on Magical Hours then plan meals around the parks. Less travel time needed, more time to ourselves. Once the six month mark arrives, I’m on the phone or computer making reservations for meals. Might sound like a pain but it’s actually fun IMO and gives me something to do while waiting for the vacation to arrive. Once we arrive for our vacation, everything is handled an we sit back and relax.